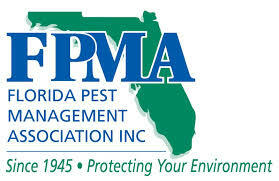 South Florida is home to numerous pests, but rats and mice can be some of the most destructive. 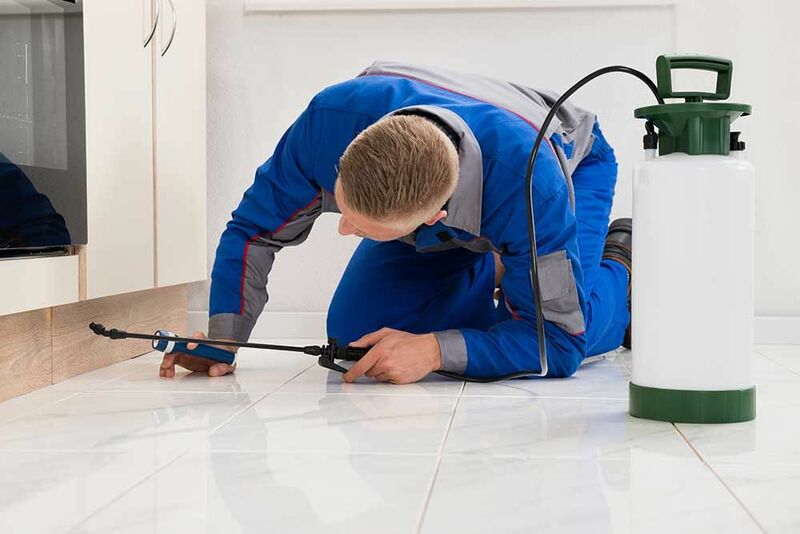 Our technicians can take care of a variety of pest infestation issues, including those involving mice and rats. 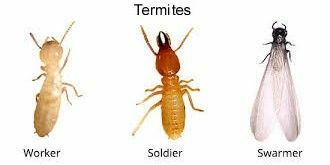 We’ll evaluate your problem and set out bait stations and traps to draw the rodents out of their hiding places. 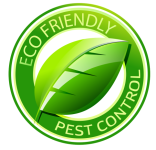 We use pet-friendly bait stations to keep your dogs and cats safe. 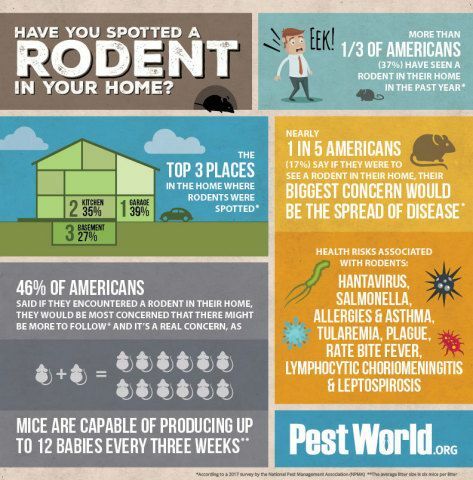 Rodents carry over 35 diseases that can be harmful to your family. 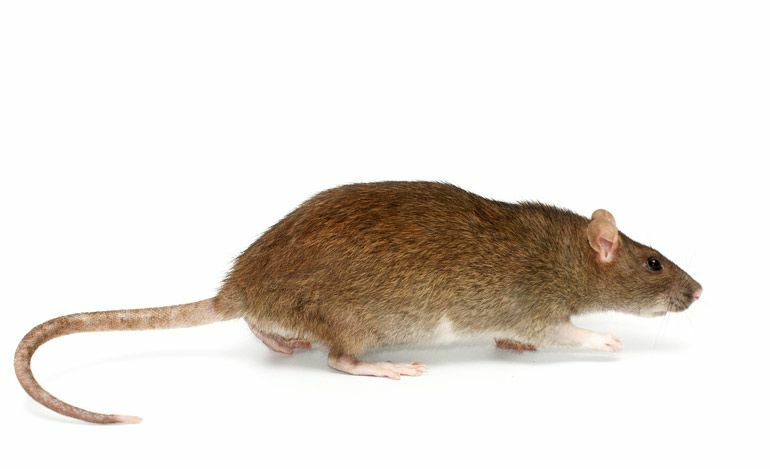 Rats cause between $500m and $1 BILLION dollars of damage to homeowners in the United States each year. 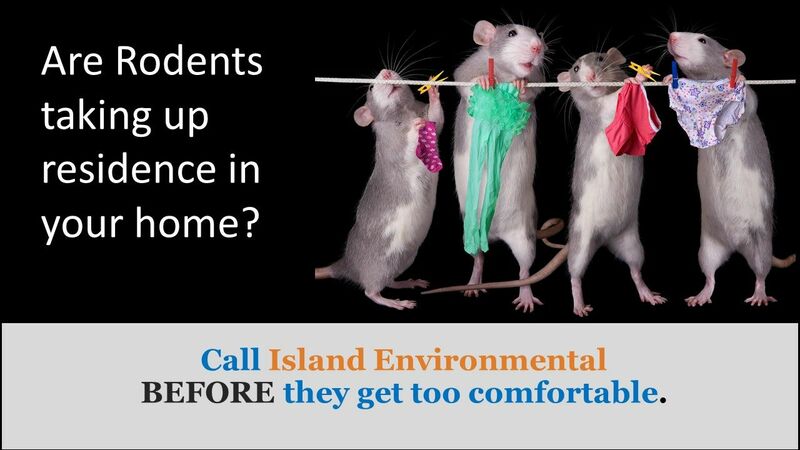 Rats feed 15 - 20 times a day - and LOVE the wires in your home and car! 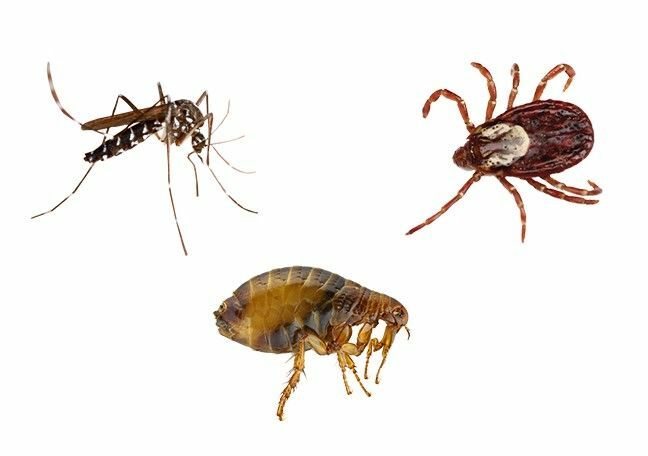 Rats and mice bring fleas and ticks and endanger your pets. 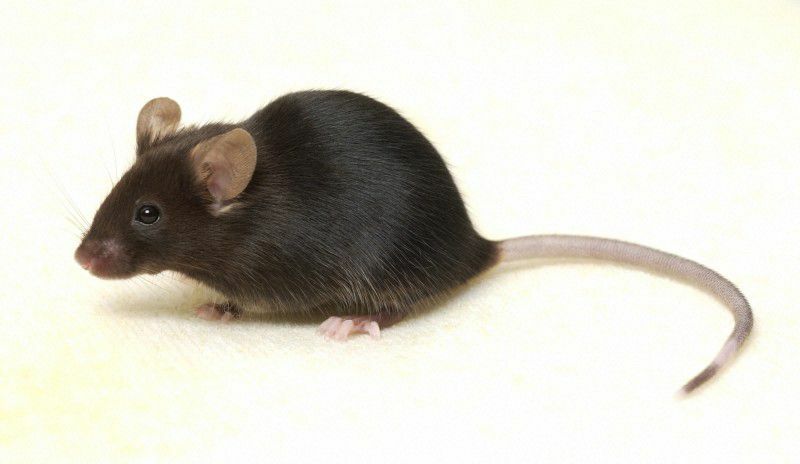 Don’t share your snacks with the rodents in your home. 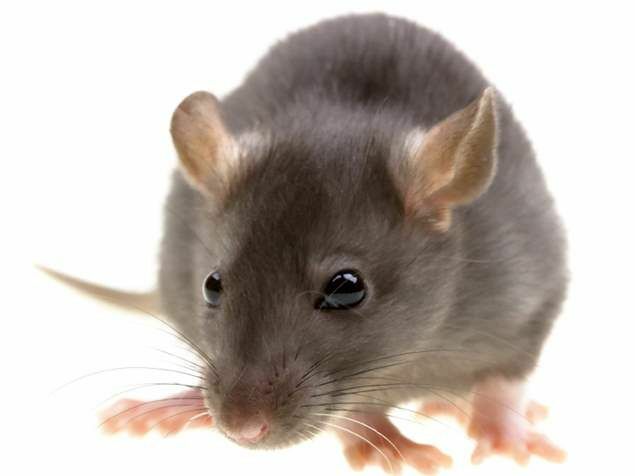 If you find holes in your cereal boxes, you could be dealing with rodents. 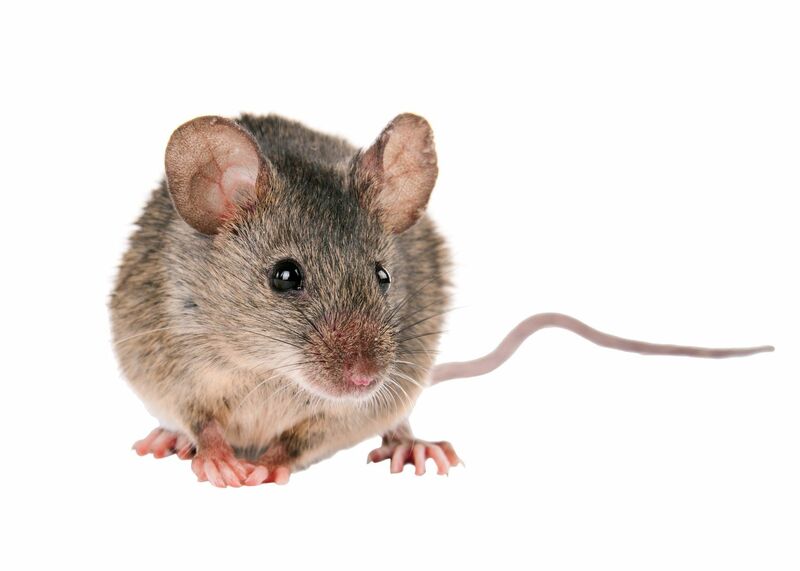 Click here for other signs that you may be living with rats or mice.